A founding member of the team, Ian Stannard has been rock solid since 2010 and shows no sign of letting up. With some big Classics results to his name, the Brit relishes the challenge of the cobbles and will be targeting another big spring campaign. 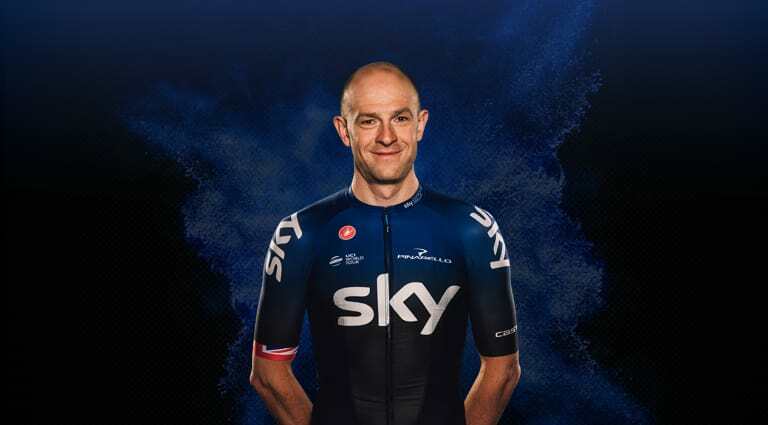 He also has the versatility to transform himself into a key Grand Tour support rider, helping the team to a number of wins down the years.